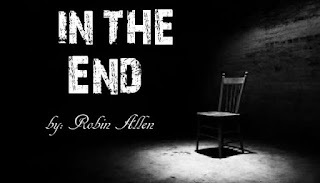 Before you read about my project, though, make sure you stick this one out until the end. There are more projects to come! 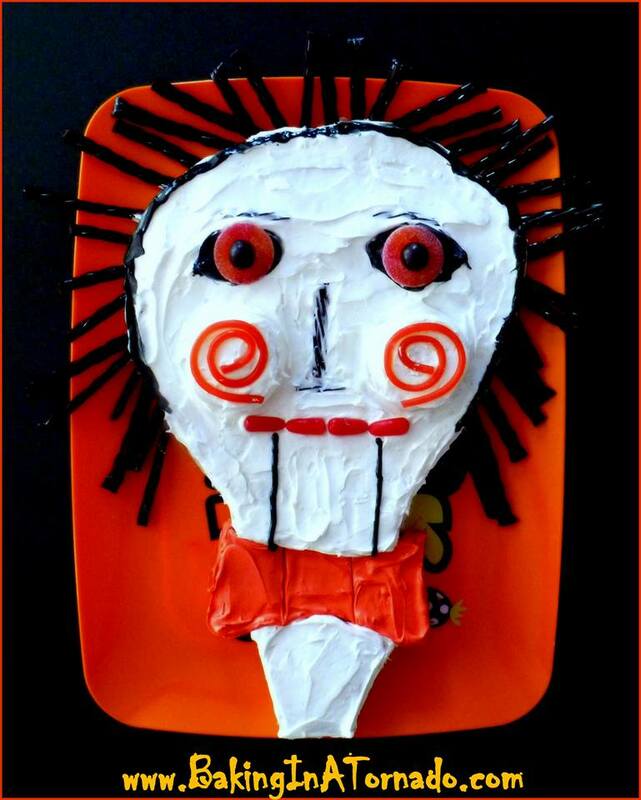 I wanted to come up with a Halloween project for the October Blog with Friends challenge. I foolishly tossed out a trick or treat bag idea with no more thought to it than that. And then I worried it around in my head for a while and had an idea that might just work. And despite the last minute-ness (shocking, I know) of my project, I managed to get it done and get it done well. And, I'll also let you know that I completed this the same weekend as FJ's birthday party. And yes, I'm still tired! 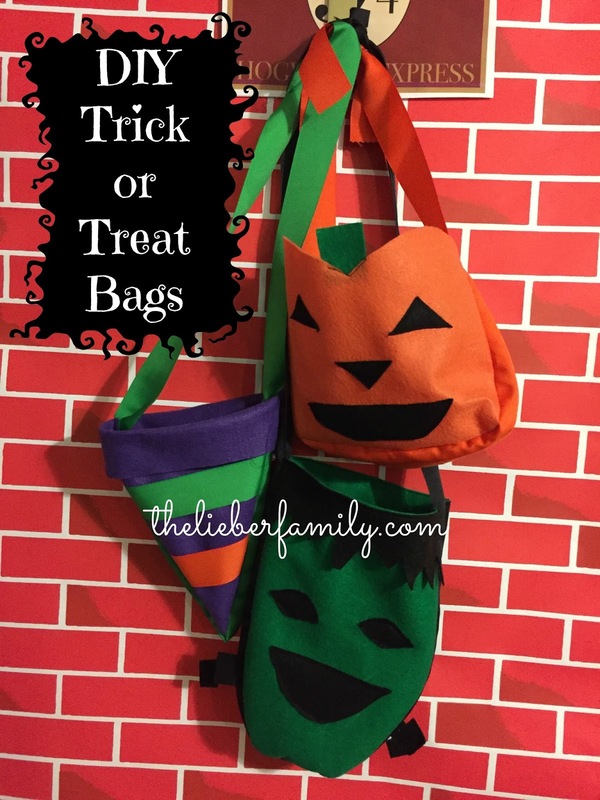 Follow along to make your own DIY Trick or Treat bags. To make this project you will need some felt in whatever colors suit your image, coordinating grosgrain ribbon, about 2 inches wide, and a sewing machine. Decide what kind of shape you want. Since these were meant to be Halloween bags, I started with the classic pumpkin shape. Trace that shape onto two piece of felt and cut them out. 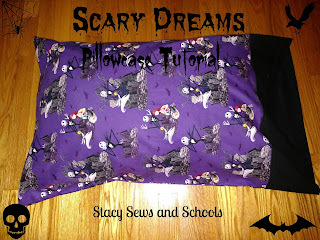 Add whatever embellishments you wish and sew them on. Next take your ribbon and measure it out along the outer edge of your shape. Add enough extra ribbon for a handle. This measurement doesn't have to be perfect as the size of the handle is variable. Match the middle of the ribbon with the bottom, center of your shape and start pinning. I used more pins in the curves and fewer on the straight portions. Stop pinning when you reach the top of the left and right sides. You want the top of the bag to be left open to hold candy! Then sew a 1/8" seam all along the edge of the ribbon. I tried to get as close to the edge as possible. Slow down on the curves! 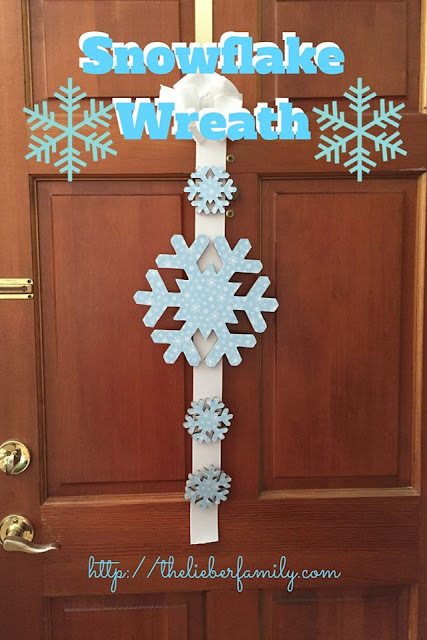 Next, pin the other side of your shape to the other side of the ribbon, right sides together. Again sew a 1/8" seam all along the edge. Flip your project right side out and you are all set. You can tie the ends together to make your handle as long as you'd like. I also made a witch's hat with ribbon stripes and a Frankenstein's monster following these same directions. For the bolts on the monster, place them on the face, mirrored from where you want them, before pinning. When you sew the ribbon, you'll catch the bolts and they will stick out from the bag. These bags turned out so well, I'm thinking of who else I can make them for. Frances suggested a candy corn bag, and if I get really brave I might try a bat! 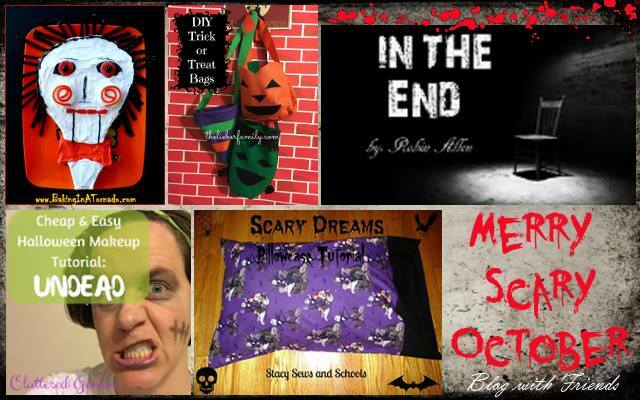 If you are looking for any other Halloween inspired projects, keep reading! Karen of Baking in a Tornado will scare your socks off with this cute horrifying Billy the Puppet cake from the movie Saw. Robin of Someone Else's Genius has a scary story called In the End. 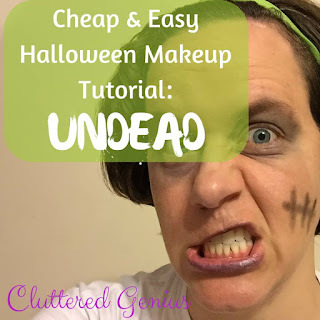 Lydia of Cluttered Genius has changed up her regular make-up for an Undead Makeup Tutorial. Don't go spending a ton of money on Halloween makeup! Use what you have instead. 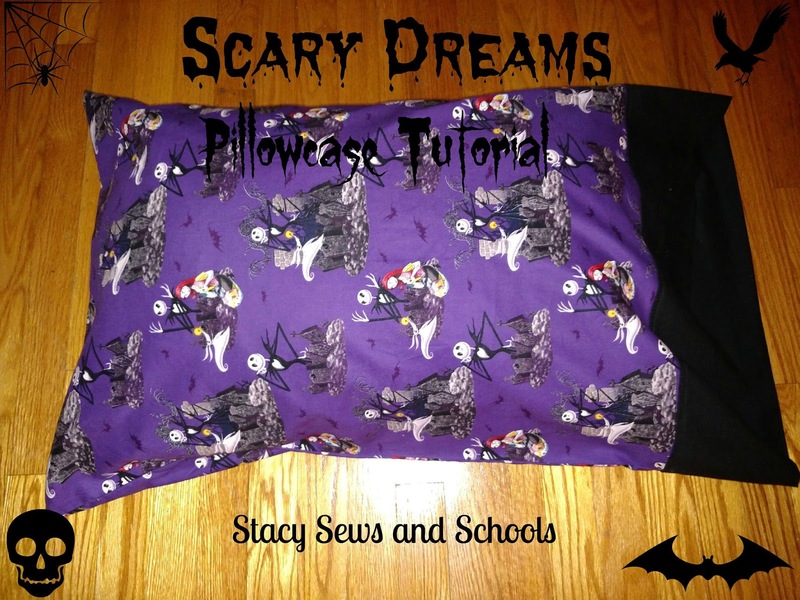 Stacy of Stacy Sews and Schools has a spooky Nightmare Before Christmas pillowcase you can make.